I joined a local camera club about four years ago and while I have regularly entered club competitions last month was the first time that I had an image placed in the top three, when the following images were award second and third place respectively. Hopefully in 2015 I might even get a first place! 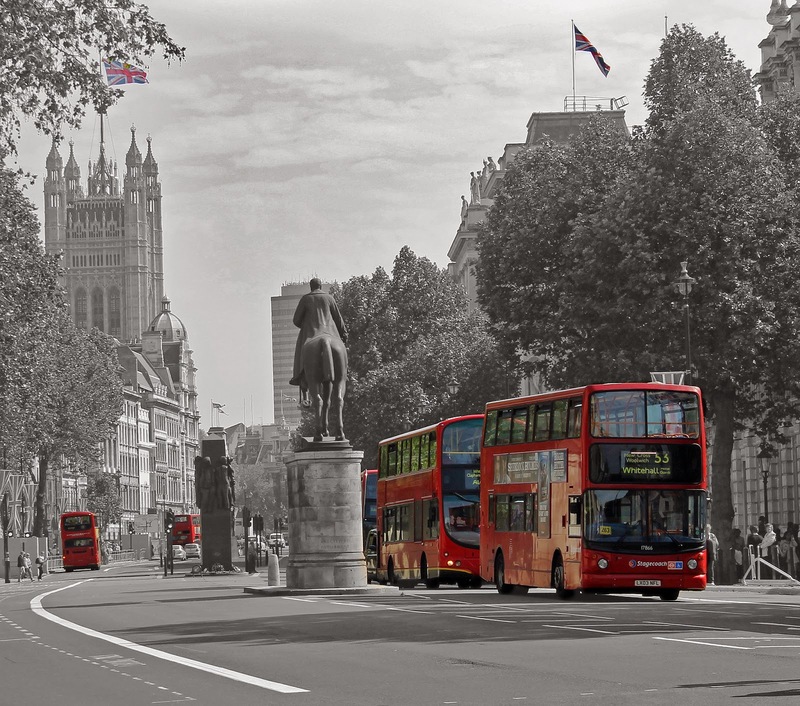 The iconic Routemaster Red London Buses in Whitehall, central London, popped in red on a black and white image. 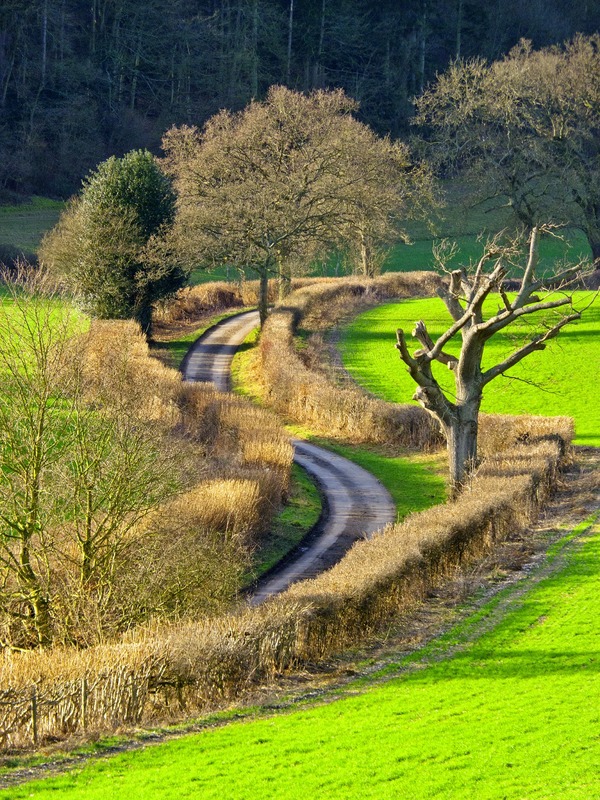 Winding Country Lane near Nettlebed in the Oxfordshire countryside on a sunny January afternoon.